Sony said at the end of last year that it’s looking to crank up communication with PlayStation fans in 2019, but in a rare interview, Worldwide Studios chairman Shawn Layden failed to express exactly what the organisation has in store. To make matters more infuriating, this is the first time a major executive from the organisation has spoken to the media in a long time, and there’s no indication of when (or, indeed, whether) we’ll hear from the suits again. Layden spent most of his time explaining why the firm has opted to pull out of trade show E3 2019 this year, but when asked what it will be doing to replace the convention, he simply dodged the question: “In a perfect Shawn Layden future, I'm living in Tahiti.” Well, that’s good to know, but we’re already deep into February and have no idea what the platform holder’s got planned for the remainder of the year. Last year, the executive told the PlayStation Blog that the manufacturer was really looking to ramp up the way it communicates with fans: “We’re going to crank that communication up, we're going to find more ways to get our message out and get a view into what our activities are and what our hopes and dreams are, if you will, for PlayStation and for Worldwide Studios,” he said. What's with the hurry? It's only February, I don't see how advantageous it is for Sony to say "we're going to talk on this date and that date". @avenovah Everything PlayStation is "trash" to him unless it's a JRPG. I hope we get another type of Kevin Butler type marketing thing. I miss Jack Tretton E3’s and Kevin Butler comedy. Maybe it’s cause Shawn reminds me of Sal from impractical jokers and I keep wondering why there isn’t more jokes. @AdamNovice yet Sly and Jak are amazing. 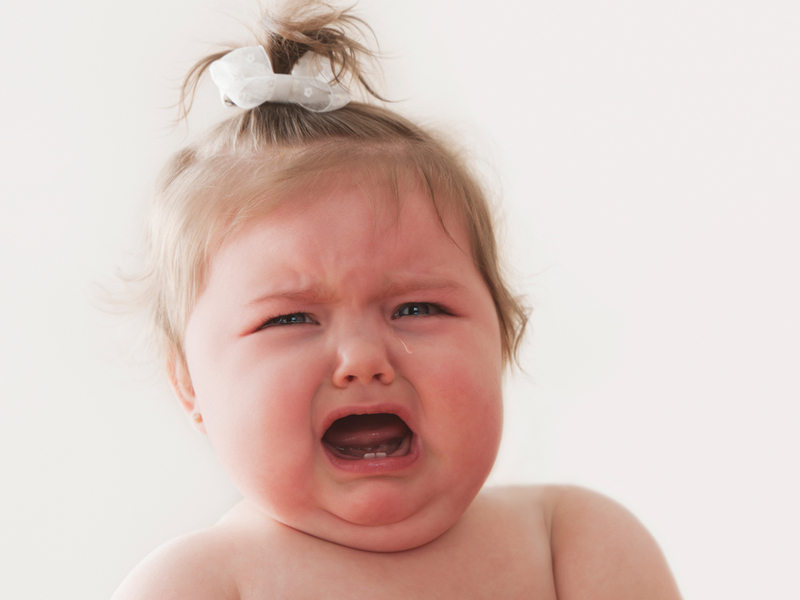 @avenovah how dare I voice my opinion. @AdamNovice Astro Bot as well. @JJ2 It is when you run a website on this stuff and they never say anything of interest. Clearly they are planning on revealing an onslaught of PS5 info right before a 2020 release. Going silent then dropping bombshell after bombshell after a year of silence. This is clearly their tactic. @Hamurai that sounds pretty awesome to me! He said june is no longer a good time for them so I would not count on any sort of conference or anything till after june. Def not till after Days Gone is out as that seems to be top priority. We are not even a month and a half into 2019, chill out. I’d imagine they’ll be a big ps5 blowout some point this year. 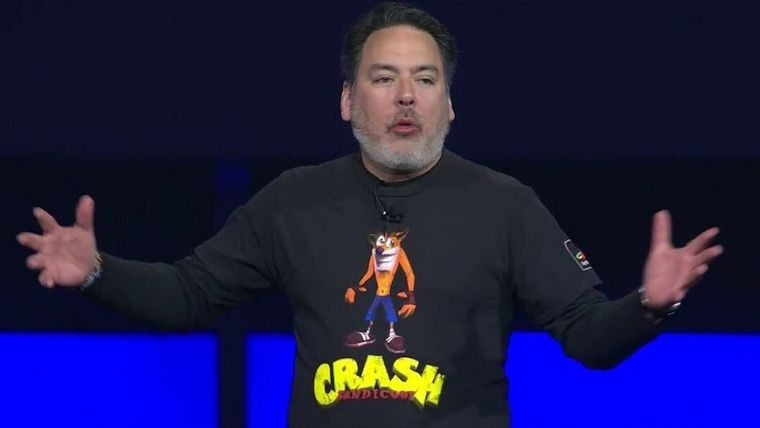 Shawn Layden specifically said in the interview about not doing E3: "And with our decision to do fewer games — bigger games — over longer periods of time, we got to a point where June of 2019 was not a time for us to have a new thing to say. And we feel like if we ring the bell and people show up here in force, people have expectation 'Oh, they're going to tell us something.'". So you can expect that if there is going to be news to share, is going to be at the latter half of 2019. Shawn Layden has plans. He just needs money to get to Tahiti. It's whatever. I've got enough to keep me occupied until they're ready to say something. If the PS5 is coming out in the first half of next year, I think they will announce the date towards the end of the year, along with the confirmation of upcoming titles that will be crossgen (TLOUII, DS).